In case you are a Windows user, it is pretty obvious to know about Antimalware Service Executable program. This in-built program has its pros and cons that we are about to discuss in this article, with the primary focus on fixes for the error generated during its usage. Antimalware Service Executable is anti-virus software that comes under Windows Defender. It runs in the background and protects the system against several types of Malware, spams and other security threats like worms for the smooth functioning of your operating system. 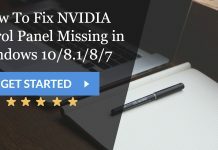 Recently it has been found guilty of causing high CPU usage along with other concerns that include freezing or decelerated system performance. In this post, you will find ways to fix Antimalware Service Executable from sucking up your CPU along with other details. Why Does Antimalware Service Executable Error Occur? The fact that this software is checking for malware every second might be the reason Antimalware Service Executable is causing such harm to the CPU. The Full-Scan feature drains the CPU of most of its resources and the outcome is freezing slow or delayed performance of the computer system. For some Microsoft users, it is just taking up disk space but not harming or in other words not heating up their CPU. It is also found that a file named MsMpEng.exe, in particular, is the culprit. Just like any other security program Antimalware Service Executable also periodically checks for new updates or security threats, so it is bound to eat up your system resources whichever it may please. How to Fix Antimalware Service Executable High CPU Usage Error? We’ve found & bundled some of the proven, working & easy to use methods below to fix this issue. Find the suitable one & get rid of this error. 1. Click on the Search bar. Type and open “Administrative Tools“. It comes under Control Panel. Alternatively, you can navigate to Control Panel>System and Security>Administrative Tools. 2. Now, select Task Scheduler from the list displayed. 3. Double-click on Task Scheduler Library & navigate to Microsoft>Windows. 4. After that, find & double-click on Windows Defender. 5. 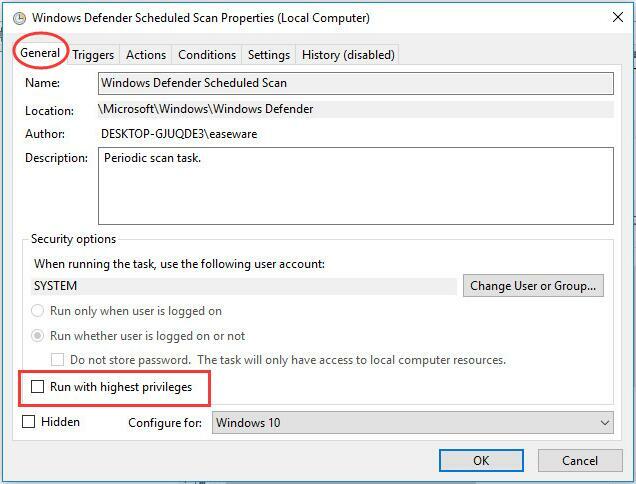 Right-click on Windows Defender Scheduled Scan and select Properties. 6. Uncheck the option Run with highest privileges. 7. Also, uncheck all the items under Conditions tab. Click OK.
After you are done, check the Task Manager. You will find the change in CPU expenditure by Antimalware Service Executable. 1. 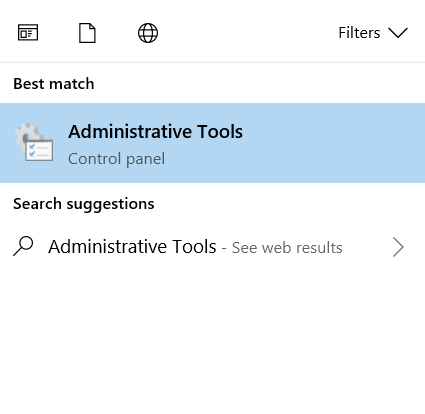 Type and select “Administrative Tools” in the Search bar. 2. Find and open Task Scheduler from the list. 3. 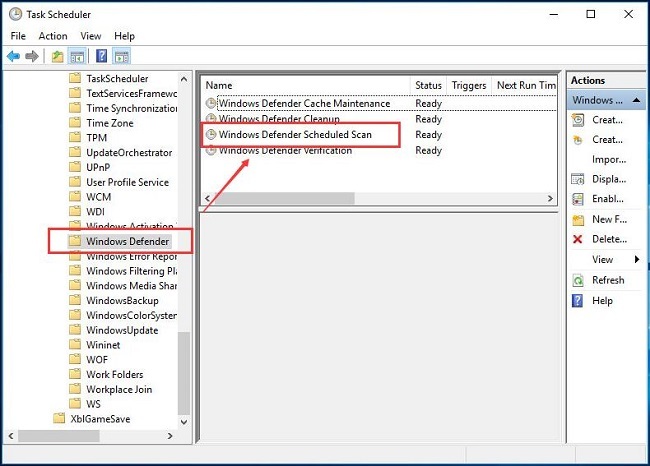 Navigate to Task Scheduler Library>Microsoft>Windows>Windows Defender. 4. Right-click on one of the tasks and select Disable. Do the same for all the remaining ones. This will also stop Antimalware Service Executable from freezing computer system’s performance. 1. Open the Task Manager by this combination of keys CTRL+SHIFT+ESC. 2. Next, search for MsMpEng.exe (Antimalware Service Executable) process. 3. Right-click on it & choose Open File Location. 4. You will find a file named MsMpEng.exe. Copy its file path by clicking on Home Tab and selecting Copy Path option. 5. Now, press Win Key+I together & select Update & security. 6. 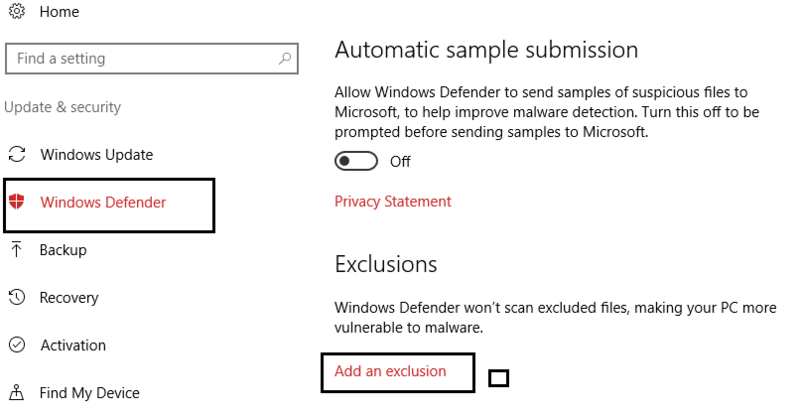 Select Windows defender from the left pane. 7. As you scroll down, you will find the option Exclusions. Click on Add an exclusion. 8. Scroll down again to click Exclude a .exe, .com or .scr process. 9. Type “MsMpEng.exe” in the text field & click OK.
10. 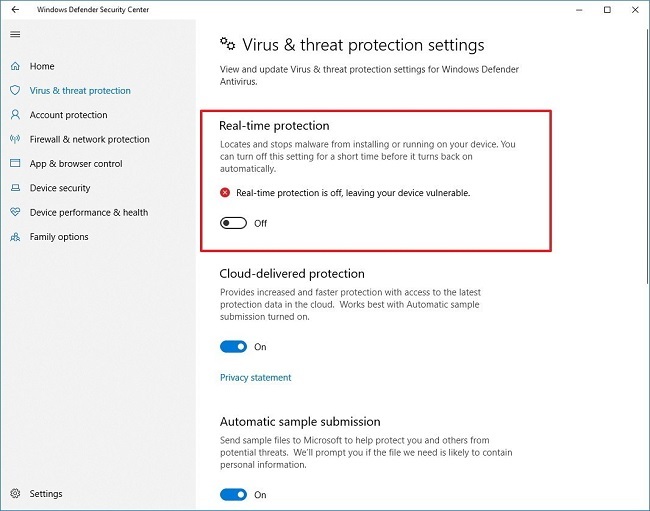 Close Settings as well as Windows Defender window. 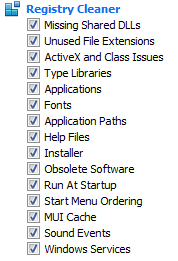 Now when you open the Task Manager where you will notice that the Antimalware Service Executable process has stopped. Either of these will be a great security program to boost the operating system instead of using inbuilt Antimalware Service Executable software. If this problem bothers you to a greater extent, opt for a full scan of your system by using any other licensed software for any mean worms or Malware. Security threats can be checked so that you can be sure of your anti-virus program. 1. 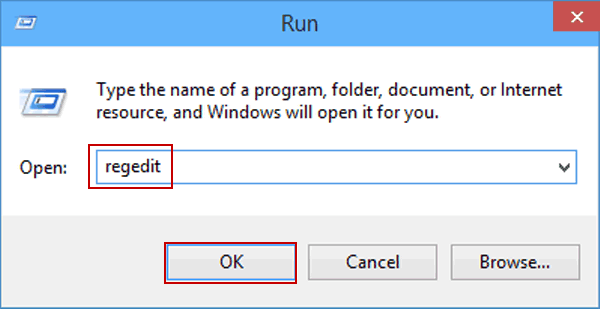 Open the Run Dialog Box by pressing this combination of keys Windows Key + R.
2. You will see the Run Dialog Box wherein you need to type “regedit“. 3. Click on OK. This will open the Registry Editor. 5. There you will see a registry entry DisableAntiSpyware. Select and double-click on it to set its data value to 1. 6. If no key is present then you have to create one. Simply, right-click in the empty space in the right pane & click New>DWORD (32-bit) option. Name it DisableAntiSpyware & double-click on it to change its value to 1. 1. First of all open the Local Group Policy Editor. 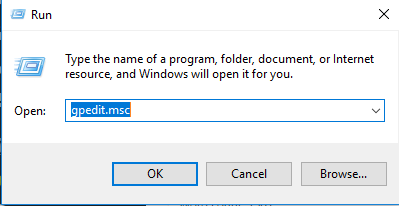 Do this by opening the Run Dialog Box by pressing this combination of keys Windows Key + R and typing “gpedit.msc” in the dialog box. 2. 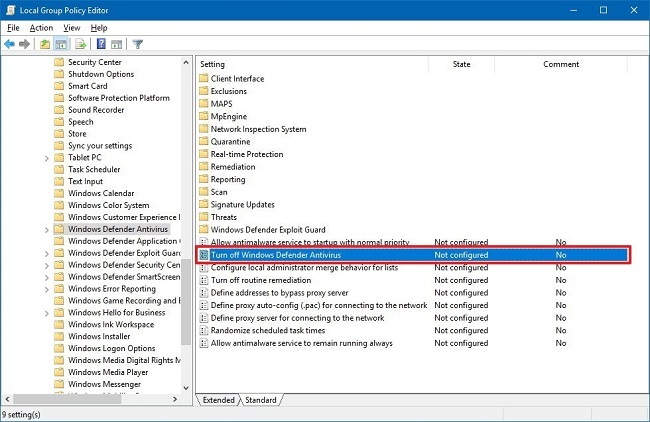 Next, navigate to this route Computer Configuration>Administrative Templates>Windows Components>Windows Defender Antivirus. 3. In this new window find the option Turn Off Windows Defender Antivirus & double-click on it. 4. 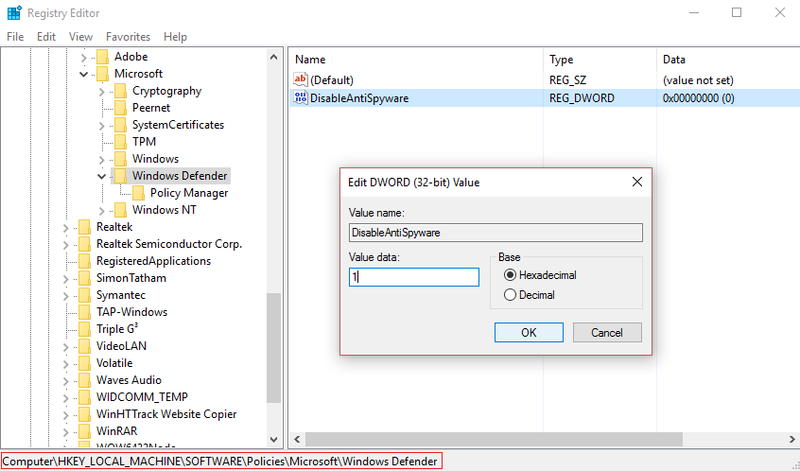 Select Enable to disable Windows Defender. 5. Click on Apply & then OK. The Windows Defender is now disabled. 2. Next, navigate to Virus & threat protection>Virus & threat protection settings. 3. You will see Real-time protection option. Set it to off. 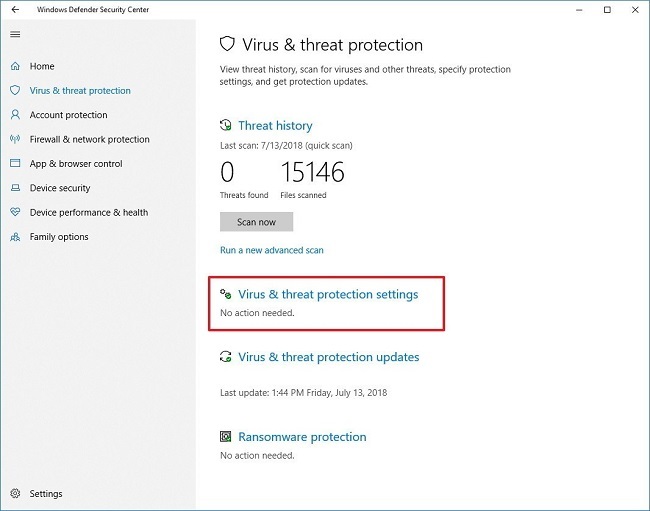 This change does not last as Windows Defender will re-enable itself soon in case it checks and finds that you have not installed any other antivirus program. Antimalware Service Executable process can bring up many issues like high CPU usage if the drivers of your device have become old or outdated. You can choose to download the drivers manually but this method is very time-consuming. So, it’s better to go for a better driver update tool like DriverEasy which has the feature of updating all the outdated device drivers at once in your computer system. So it is highly recommended to use DriverEasy to complete your work as soon as possible. 1. 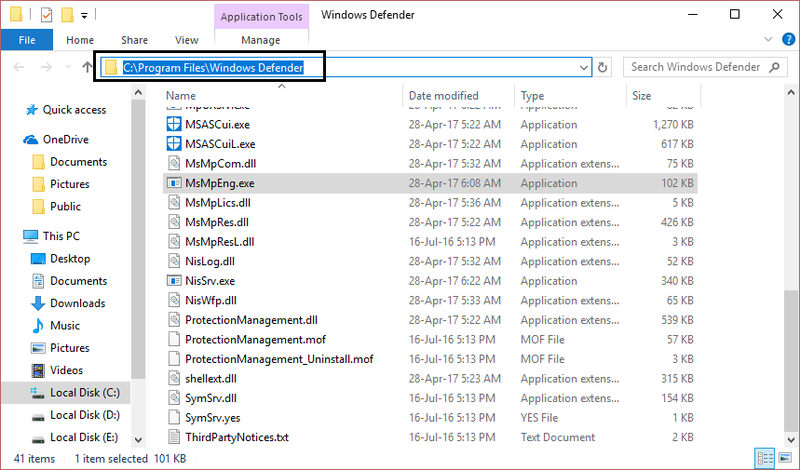 Go to C:\Program Files\ and find the Windows Defender folder. 2. 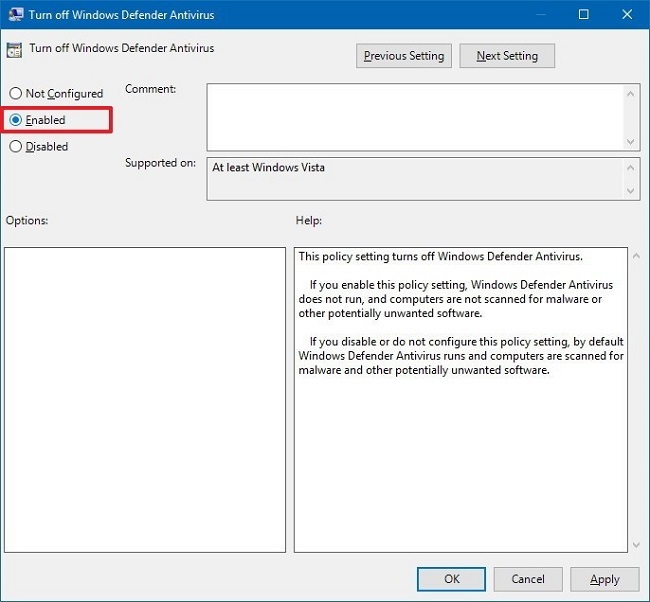 Get the ownership of Windows Defender folder. 3. 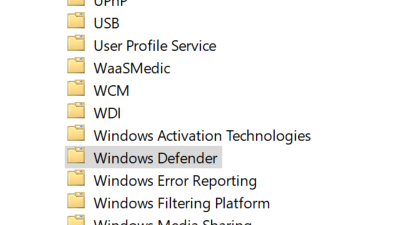 At last, delete Windows Defender directory. 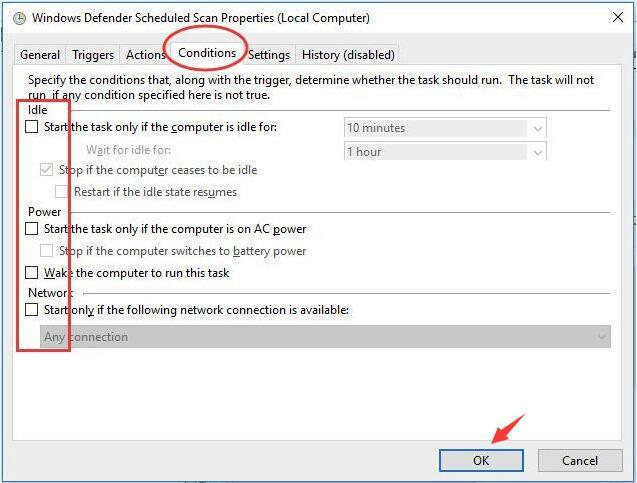 These steps will remove the Windows Defender from your computer and your issue of Antimalware Service Executable high CPU usage will get resolved. Antimalware Service Executable process can lead to high CPU usage but this problem can be solved by downloading and running ReimagePlus to check and repair corrupt or missing files. After doing this, if files are still found to be fraudulent or missing, fix them and then check if the CPU usage has become low or not. If it is still on high mode, then try another method. 1. Download & install EaseUs Partition Master from their official website & run it in your computer. 2. 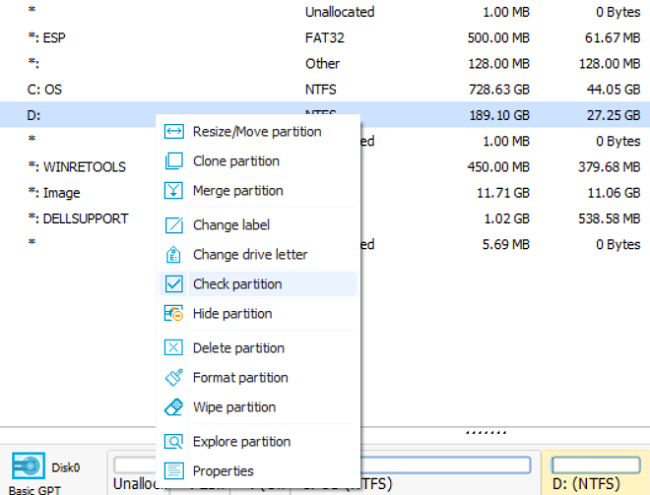 Now right-click on the system drive and all other partitions to check the files which are corrupted in your system. Press Check partition. 3. Choose the suitable way out of these: Check Partition Properties, Call Windows Chkdsk to fix errors, Surface Test. 5. 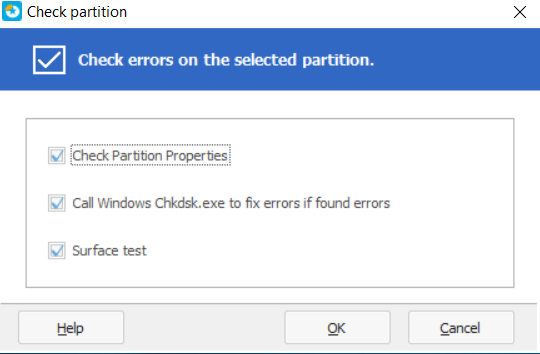 Now EaseUs Partition Master will check and repair the system file errors for your PC. Click on OK to get it done. 6. 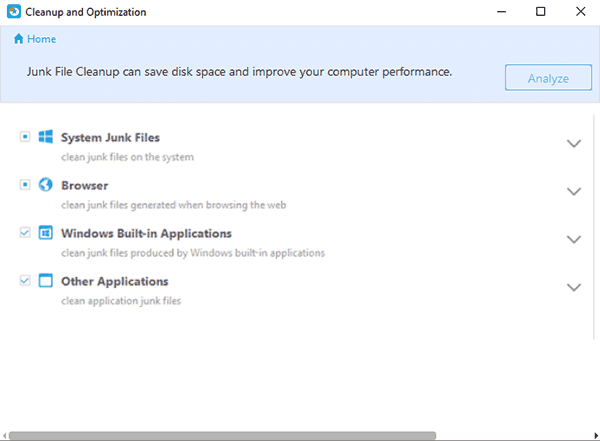 After that, navigate to Cleanup and Optimization>Junk File Cleanup. 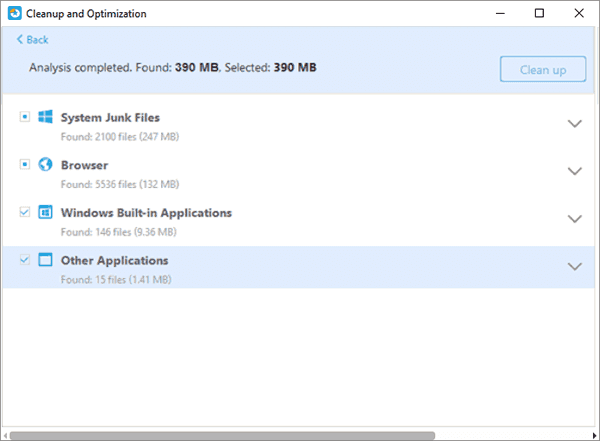 Click on Analyze to find out the junk files in your PC. 7. Now select Clean up to clean them up. 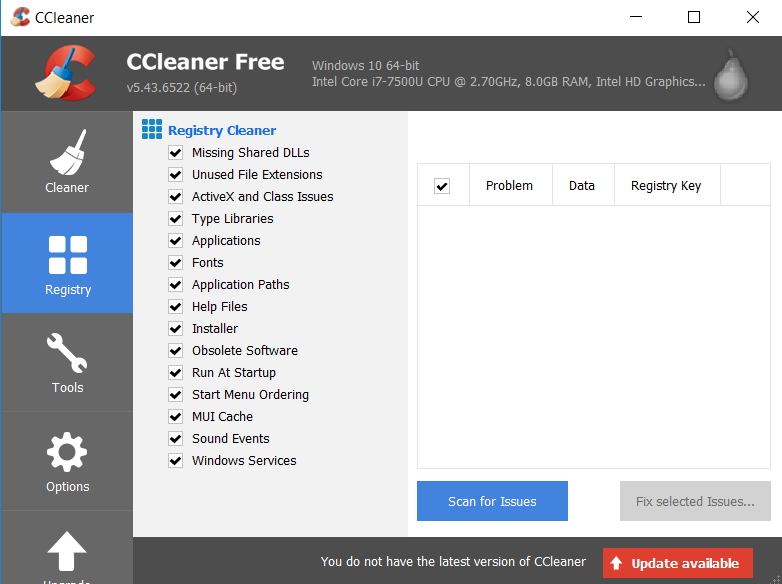 Download & install CCleaner on your PC. 2. Right-click on it to open on your system. 3. 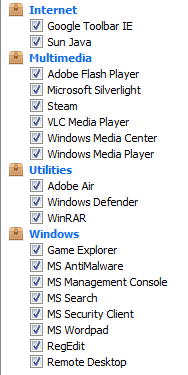 Check the following options in the Cleaner section, under the Windows tab. 4. Simply, click on Run Cleaner button once you’ve checked appropriate options. 5. Further, navigate to Registry tab & make sure that following options are checked. 6. 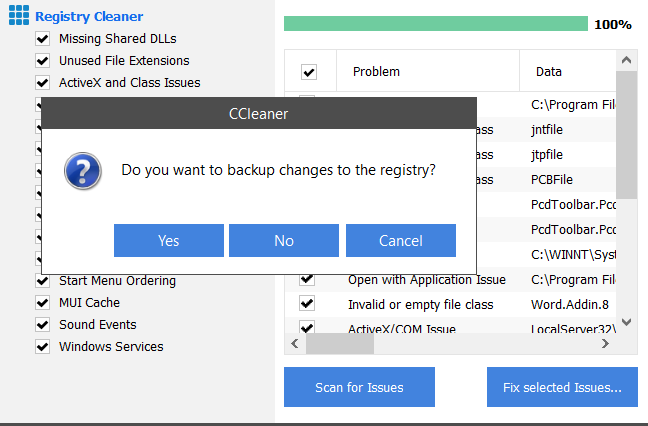 Select Scan for issues & at last click on Fix selected issues. 8. 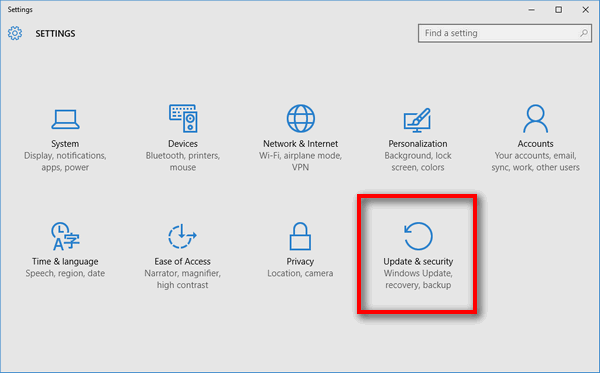 Select Fix All Selected Issues once backup is completed. 2. Locate MsMpEng.exe & right-click on it. 3. 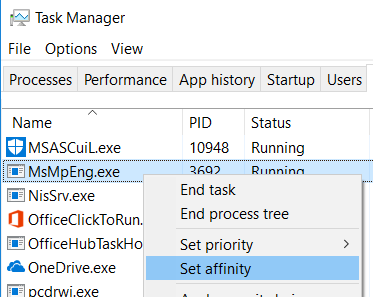 Select Set affinity>Select the CPU limit threshold. 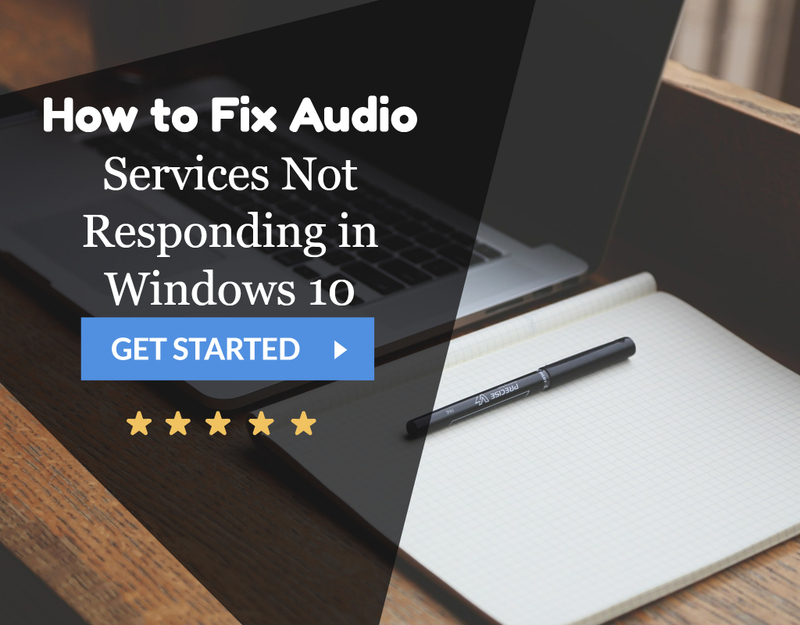 Now you know the cause of slow and delayed responses from your operating system and how to fix it. So basically Antimalware Service Executable wants to stay in the limelight, exploiting all your system’s assets. But now we have bundled up all the possible ways to fix its high CPU usage error, out of which one will surely help you. 2 Why Does Antimalware Service Executable Error Occur? 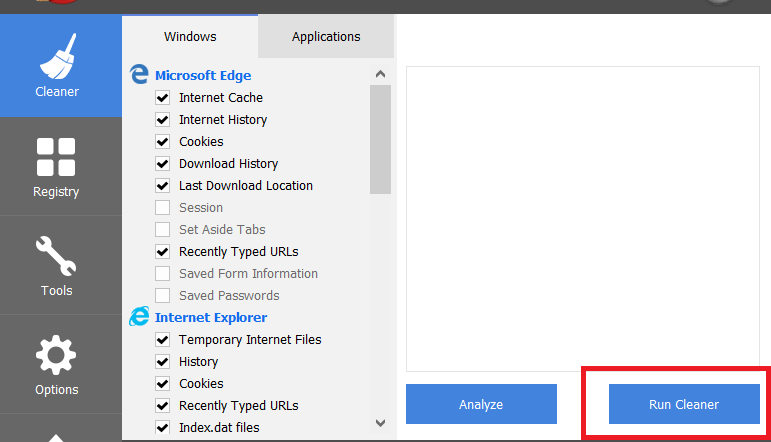 3 How to Fix Antimalware Service Executable High CPU Usage Error?